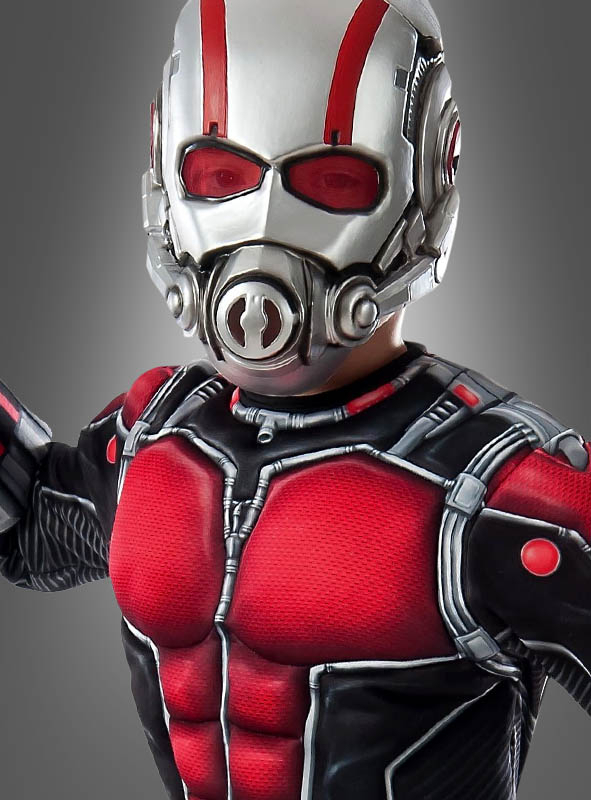 Ant-Man costume for children. Become the tiniest of Marvel superheroes. Original Marvel movie costume. 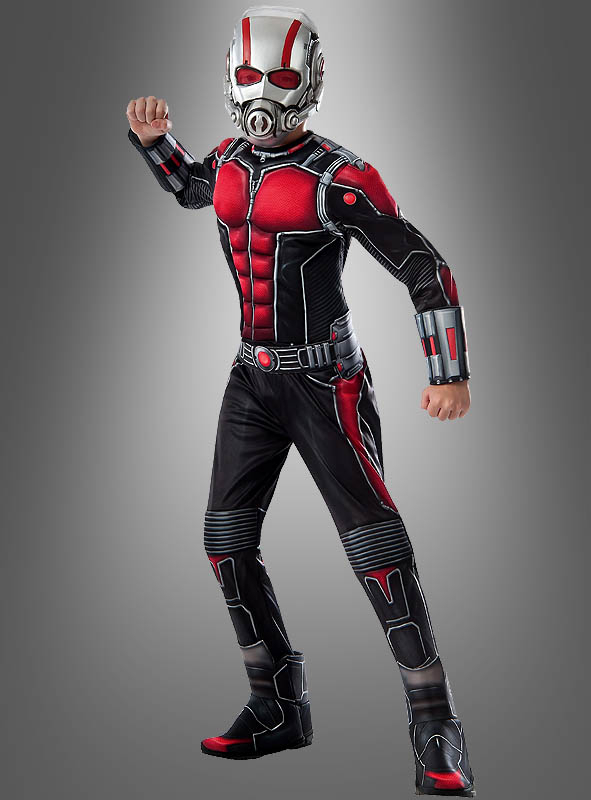 Includes jumpsuit with attached gauntlets and boot covers with 3D effect, belt and half mask. Shoes are not included.